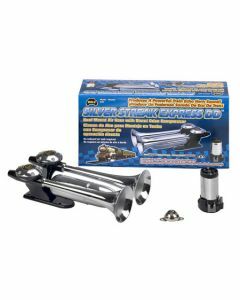 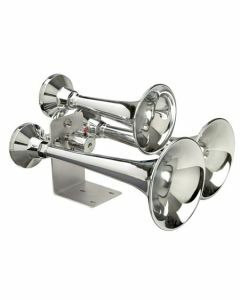 Make your truck roar like it's outfitted with a train horn. 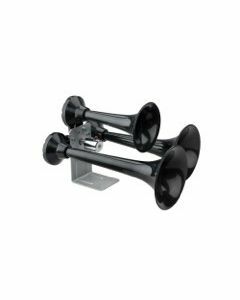 Wolo air horns are just what you are looking for. 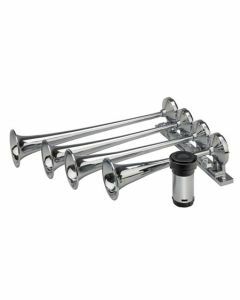 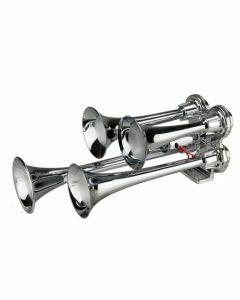 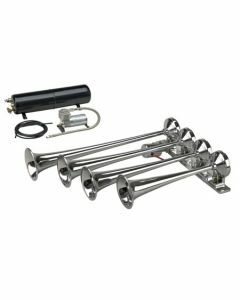 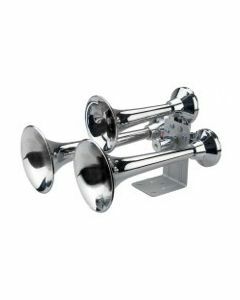 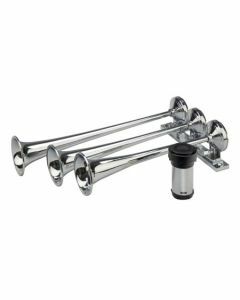 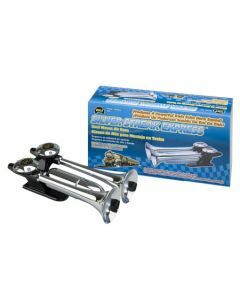 Torklift Central carries a full line of Wolo air horns that trumpet a wide variety of custom notes, including: Siberian Express, Orient Express, Cannon Ball Express, Silver Streak Express and many more. 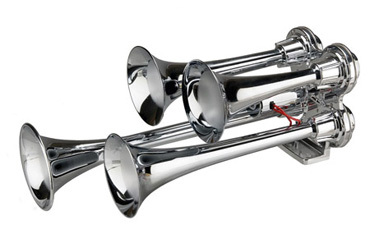 View more details of each custom air horn below.